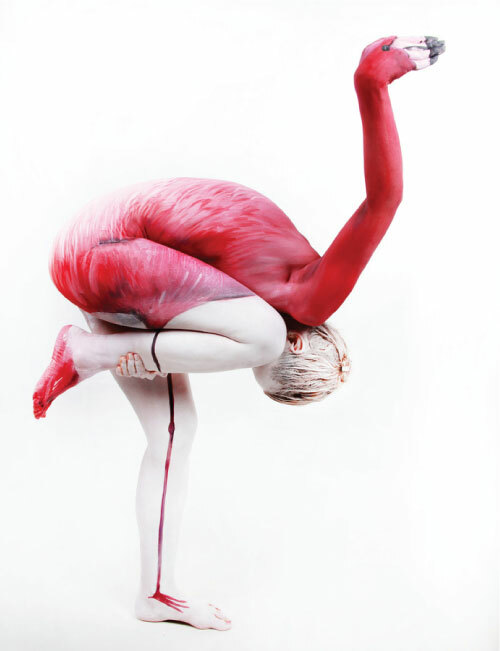 The Human Flamingo by Gesine Marwedel. Photograph by Thomas van de Wall. View more of Marwedel’s human canvas art at the gallery on her website.